IN March 1939, with war imminent, the Australian government made the ambitious decision to build a modern warplane – the Bristol Aeroplane Company type 152 – later known as the ‘Beaufort’. Selected for manufacture was a twin-engined all metal monoplane with stressed-skin wings. Originally equipped with two Taurus sleeve valve engines, the design was modified to accept the more powerful Pratt and Whitney R1830 engines. Designed to carry a crew of four with either a single torpedo or 2000lb of bombs, it was heavily armed with machine guns. 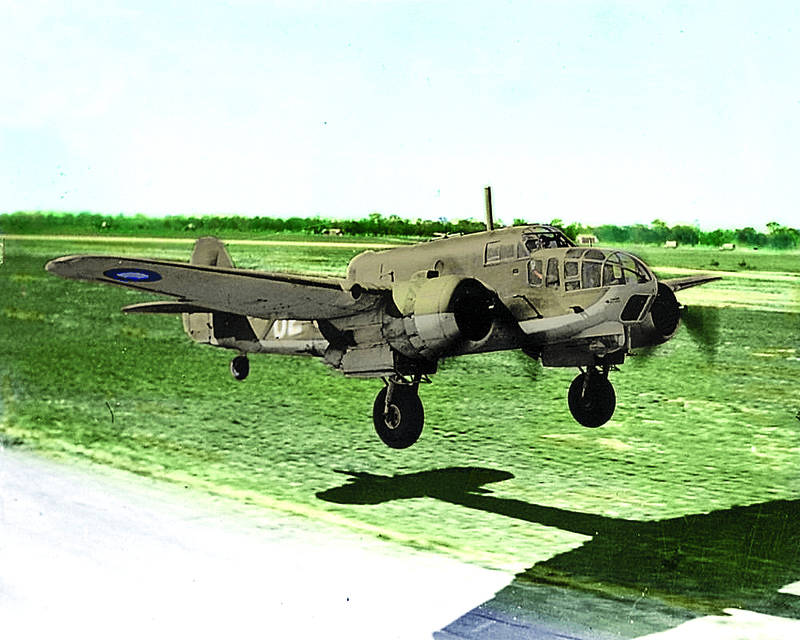 With its small industrial base and little experience in building aircraft, Australia was limited to either assembling or constructing comparatively simple aeroplanes: it was decided to create a whole new organisation from scratch – the DAP Beaufort division. 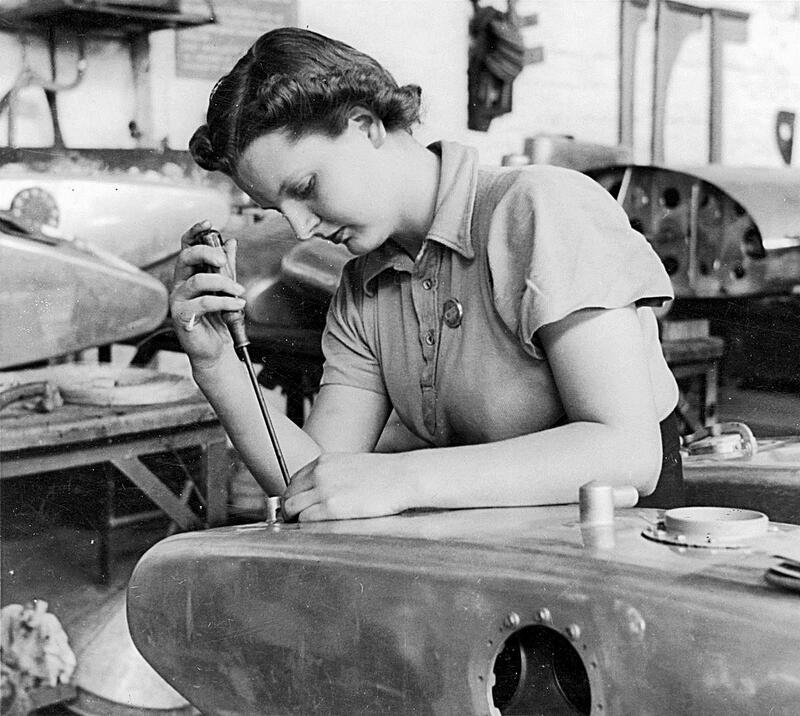 The large-scale air frame production employed subcontractors from Australia’s thinly spread out labour force; they provided parts and components which were later assembled in large workshops. Their decentralisation also provided greater security from enemy attack. 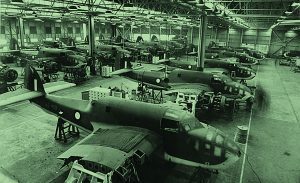 The initial order of 180 aircraft was to be divided equally between the RAF and the RAAF with components, engines, jigs and tools provided by Bristol. However, following the Battle of Britain in 1940, the British Government placed an embargo on all war material exports. 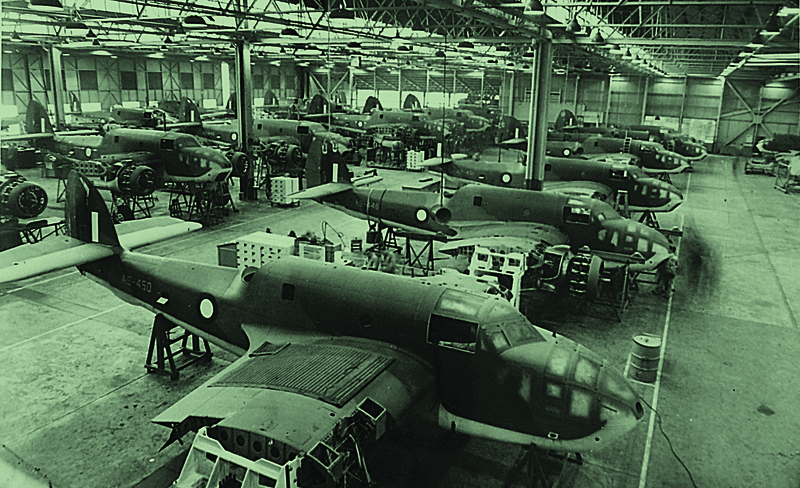 As Australia could no longer rely on Britain for aircraft materials or equipment, alternative suppliers had to be found for almost all of the 39 000 components. Australian manufacturers rose to the occasion, producing materials and components of suitable quality to manufacture Beauforts. These included engines, propellers, gun turrets, undercarriages and tail wheel struts, aircraft instruments, steel and aluminium alloy extrusions. 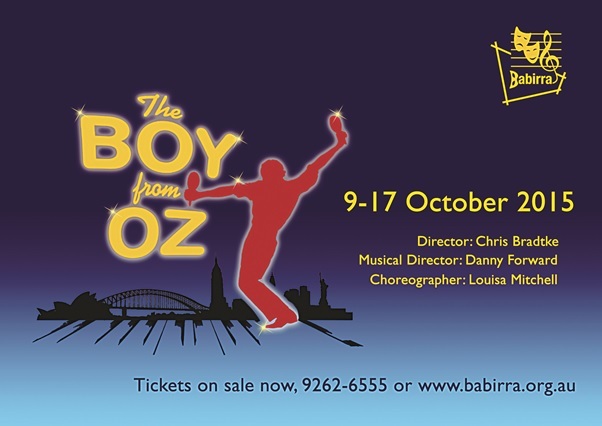 It was a collaborative effort involving Victoria, New South Wales and South Australia. Locally, there were numerous small workshops established including those in Barkers Road, Kew, Glenferrie Road, Hawthorn and Station Street, Box Hill. About 600 subcontractors, large and small, were key to the success of this undertaking. General Motors-Holden manufactured more than five million Beaufort components, mainly comprising the light internal structure and skin. Of the nearly 30 000 people employed, more than a third were women – all contributing to an enterprise given the highest national priority. In total, 700 Beaufort bombers were delivered between late 1941 and August 1944. They were manufactured on budget/on time and the successful completion of the project took the Australian aviation industry into the highly technical all-metal aircraft era. Beauforts served with distinction in more than ten RAAF Operational Squadrons and three operational training units from the early days of their availability in August 1941 in coastal patrol, the first strike against the enemy in late 1942, and their operation in New Guinea through to the surrender by the Japanese.